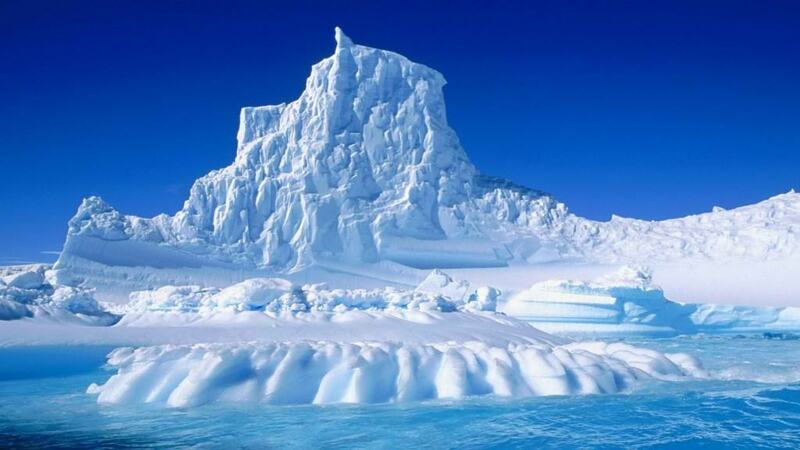 Antarctica is the southernmost continent in the entire world, and is known for being both incredibly chilling and breathtaking at the very same time. The frozen nature of the entire country makes it a bit difficult, but well worth the holiday. 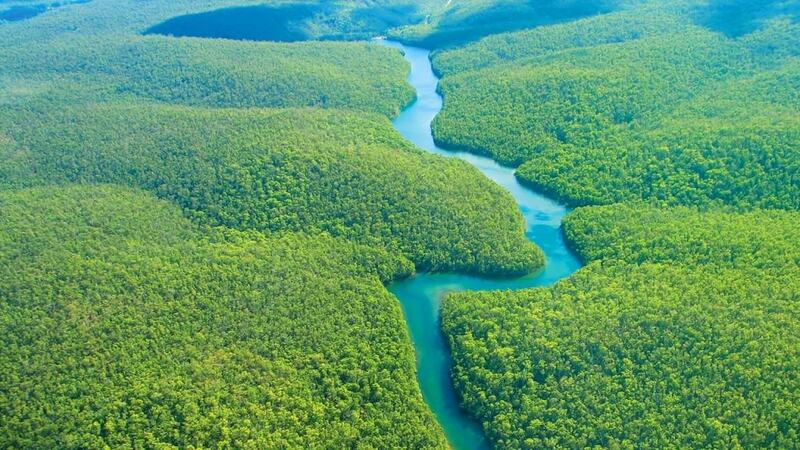 The Amazon is known for being home to the rainforest, which is going extinct, sadly. The woods are being cut down by corporations, which means various species of both flora and fauna are going extinct. A trip here could mean you witness the final year of an animal species. 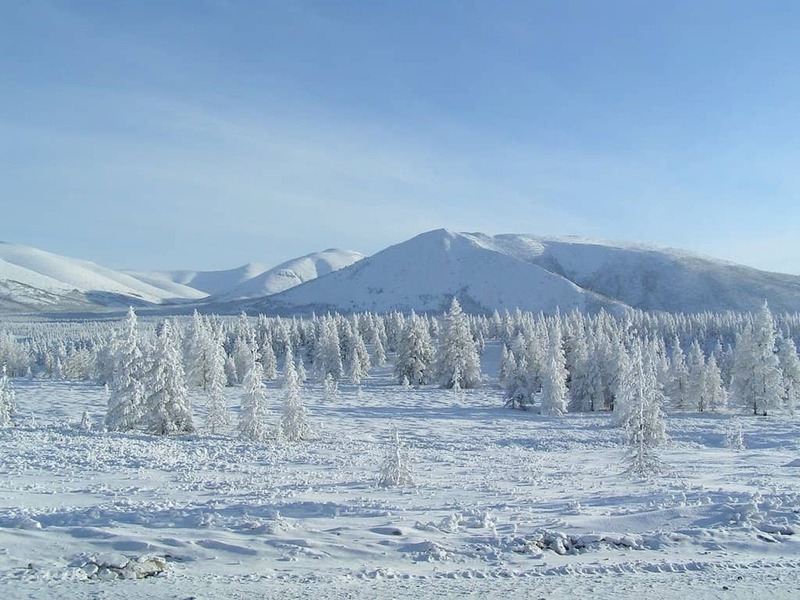 Siberia is yet another frozen wasteland that most people take for granted. Thankfully, there is plenty to do, especially in St. Petersburg, where reindeer herders are known to offer tours in the valley near Kotuy River. 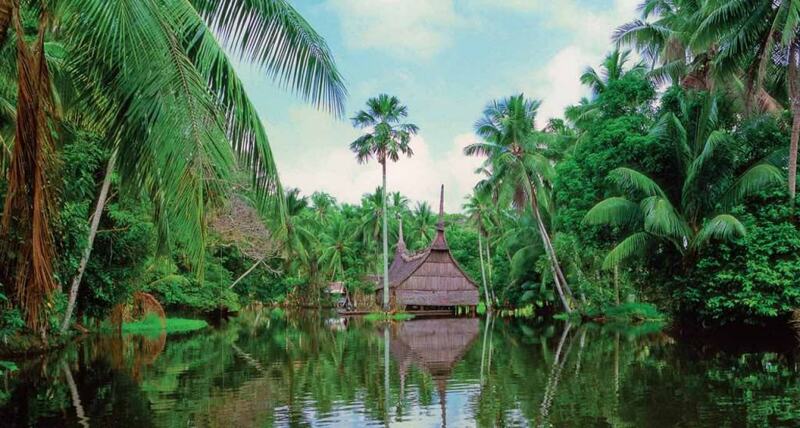 Papua New Guinea is definitely not on most people’s mind when vacation time comes around. The western portion of the island is picturesque, and most people will come home with some truly beautiful photographs and memories. 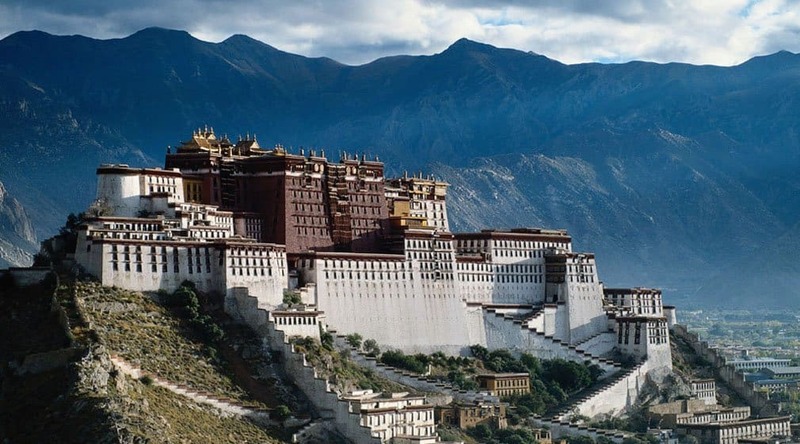 Tibet has recently become a far more popular destination for tourists, especially since the local Communist government in China has been promoting so very much. The country has a lengthy, troubled history, but is worth the trip right now. Mongolia is mostly arid and steppes, but the mountains to the north are probably some of the most beautiful you can find anywhere in the world. The Gobi Desert is also well worth a visit, especially for those who enjoy riding camels, four-wheelers, or exploring hot regions of the world. 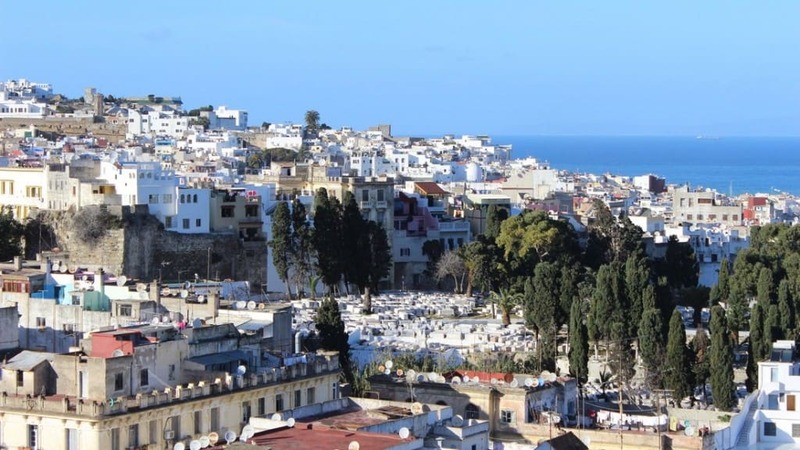 Tangiers, Morocco, may not seem unusual to most people, but a lot of tourists tend to overlook the city. It has a colored past, as it was nearly lawless for quite some time, but numerous historic writers took a trip here and spent a lot of their writing time in the city. South Korea gets a bad reputation because of its northern brethren, North Korea. A portion of the country is considered no-mans land, but you can still visit the tunnels built by the North Korean troops during the war. 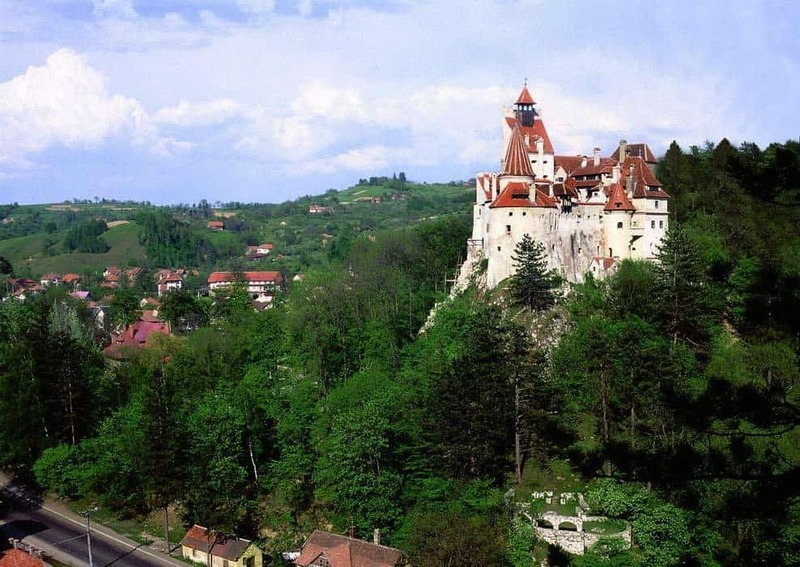 Transylvania, the home of Dracula and vampires, is a legendary country, and is the home of some truly beautiful locations. 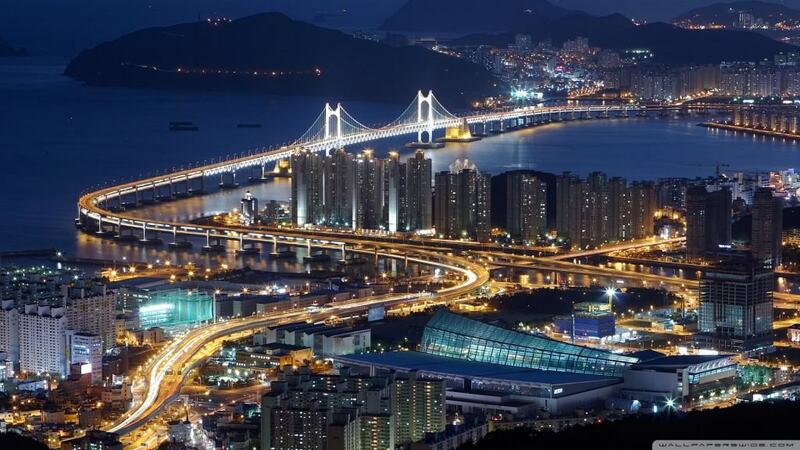 The country is known for being highly academic, cultural, and industrial, all of which are diverse. 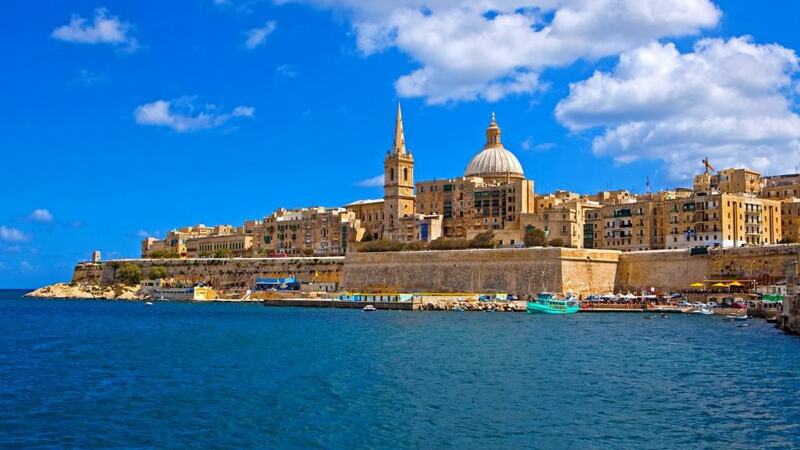 Malta is known as the smallest European nation in the world due to its size and population density. The National Museum of Fine Arts is absolutely a place tourists need to visit, as it exhibits beautiful works of art from the early Renaissance period to modern day.